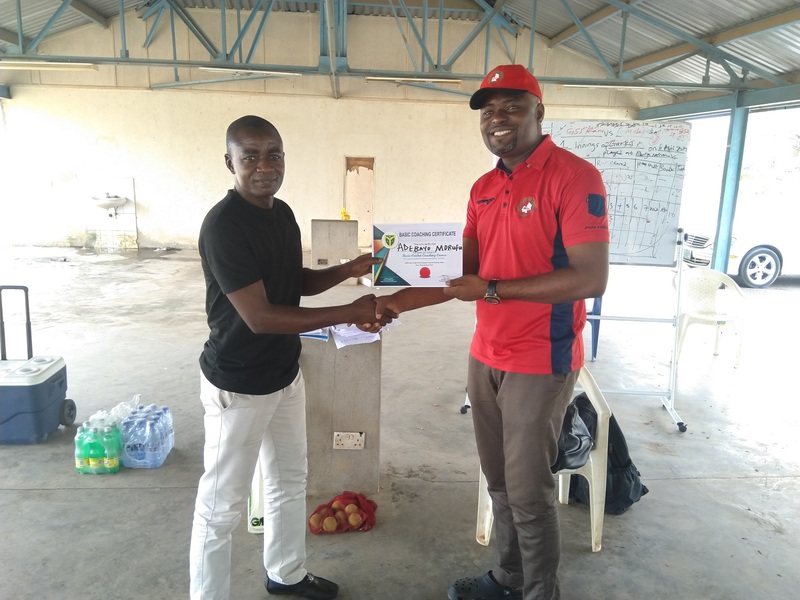 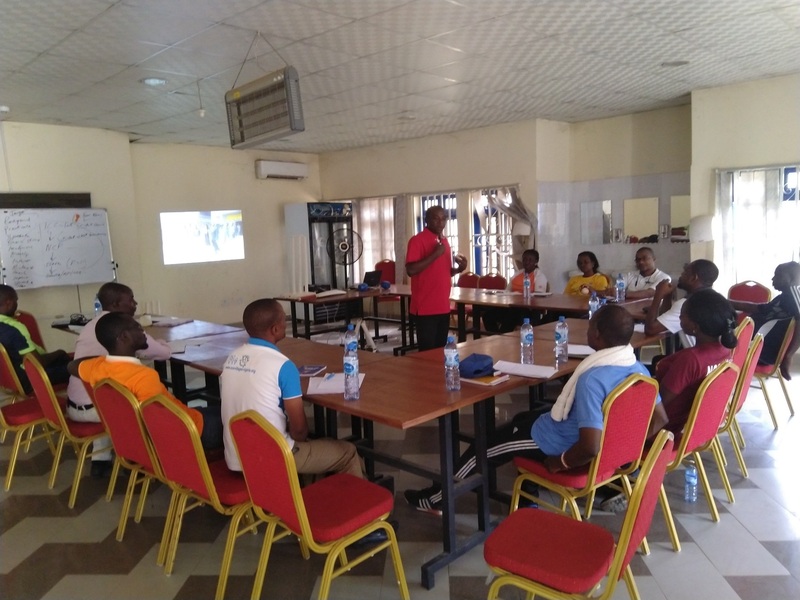 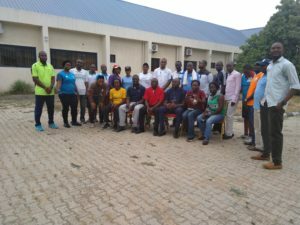 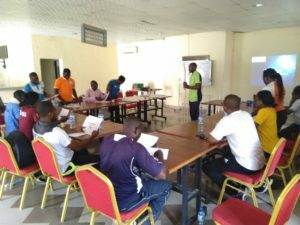 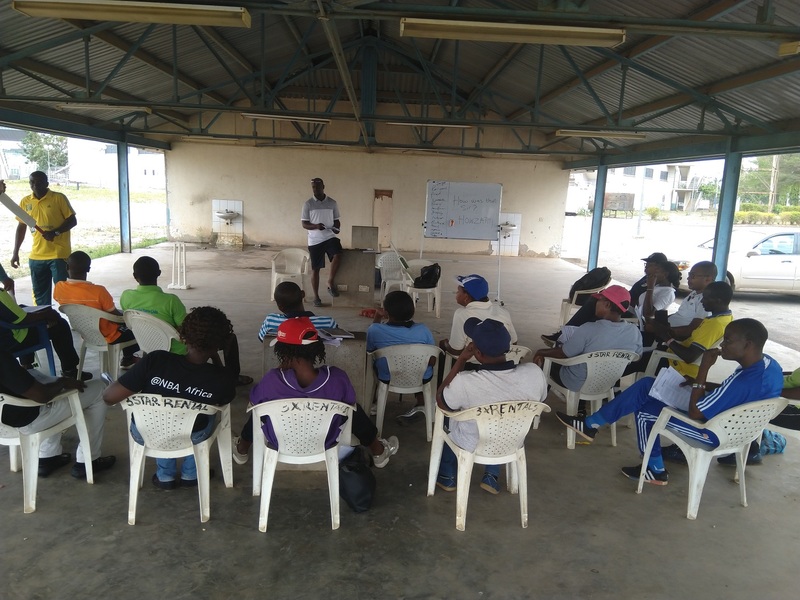 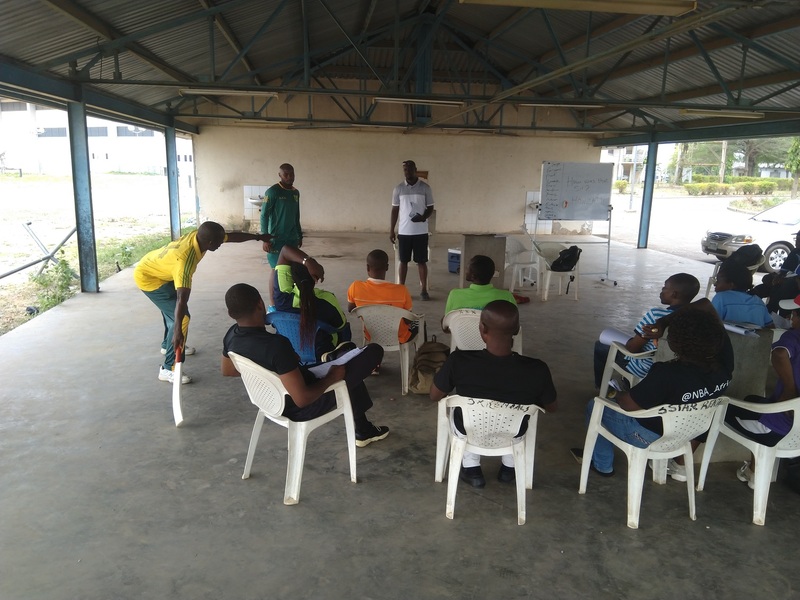 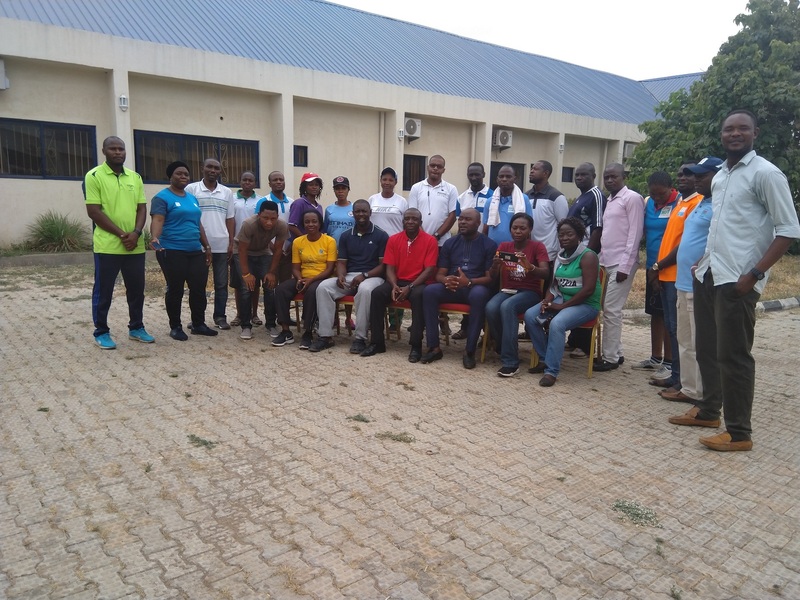 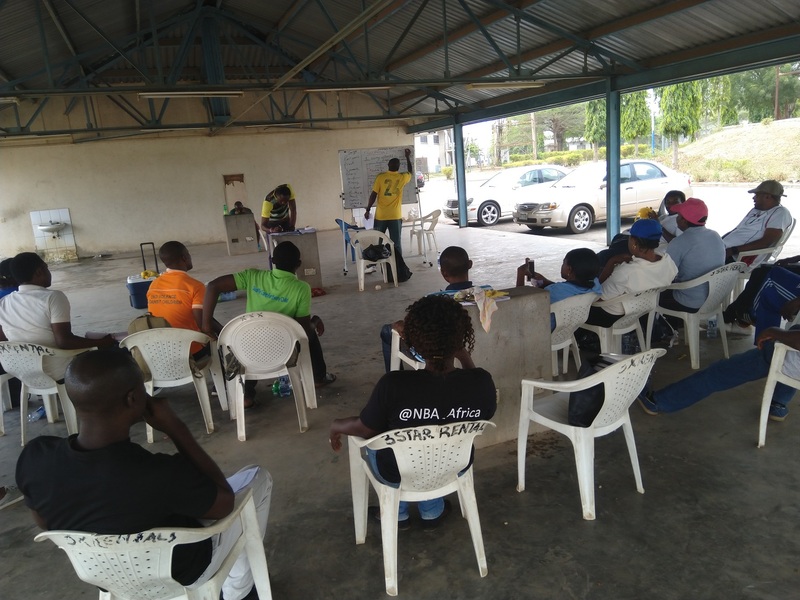 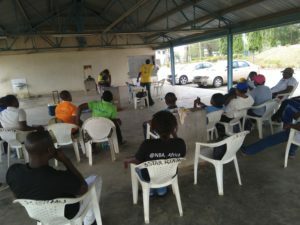 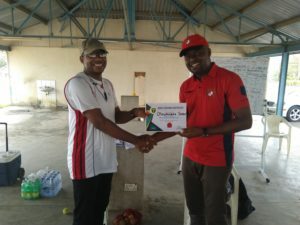 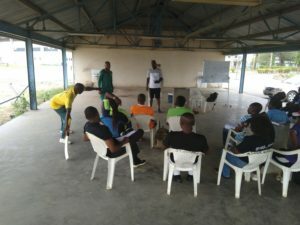 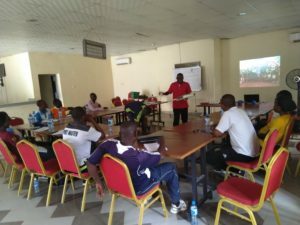 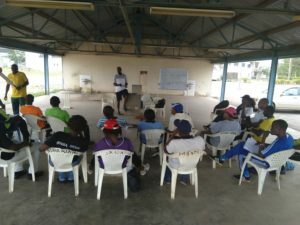 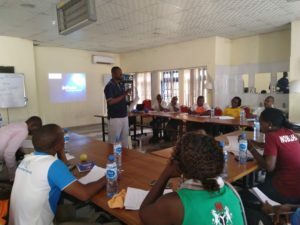 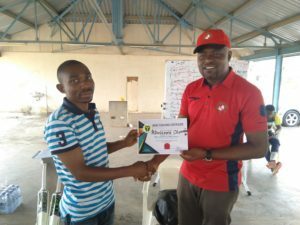 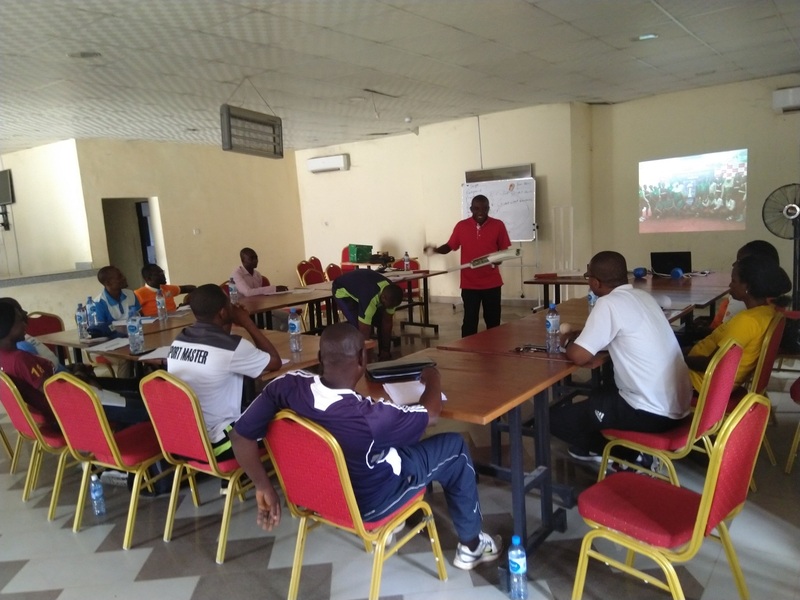 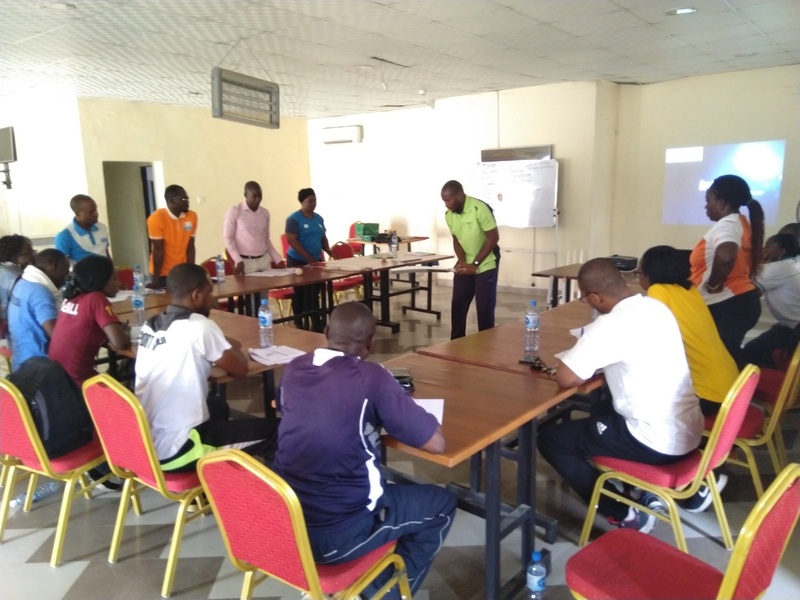 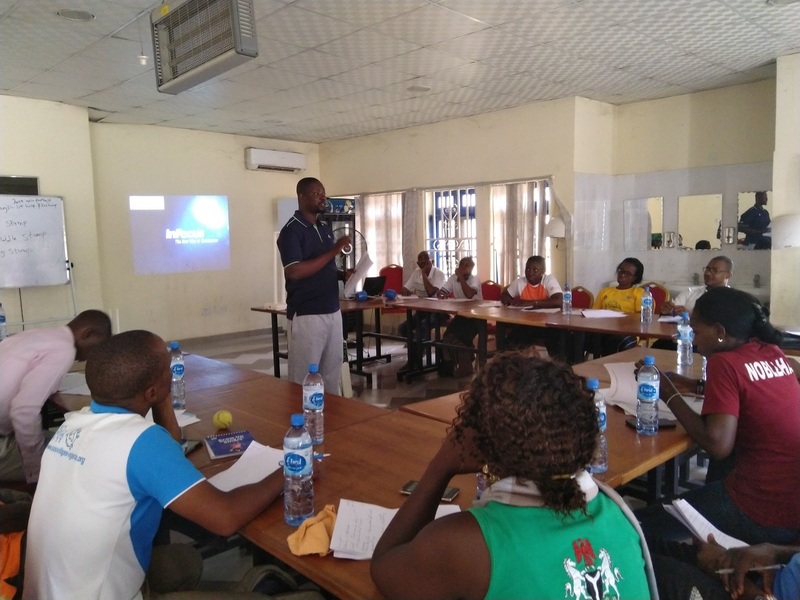 The Nigeria Cricket Federation over the weekend of 5th and 6th April 2019, conducted an elementary coaching course for School Games Masters and Mistresses in the FCT. 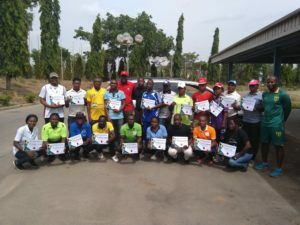 The Initiative which was conceived and initiated by the Secretariat of the federation was geared towards activating and promoting grassroots Development in the FCT and North Central region. 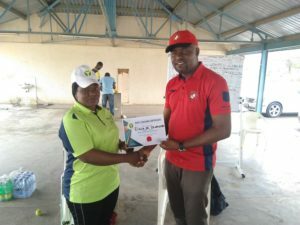 NAMES OF GAMES MASTERS AND MISTRESSES AND SCHOOLS REPRESENTED. 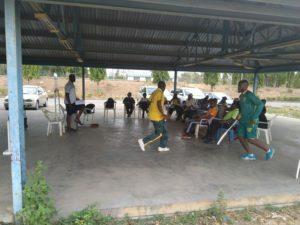 The participants were introduced to the game with a brief history of the sport specifically in Nigeria and the world, evolution of the sport in Nigeria over the century, landmark achievement in the West Africa region, Continental events attended and feats achieved, Female Cricket and lots more. 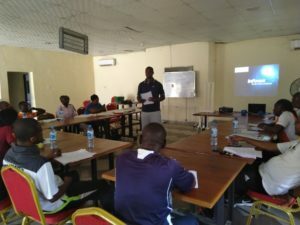 Who is a Coach ? 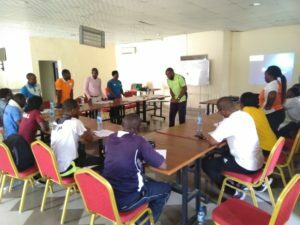 When and how to coach. 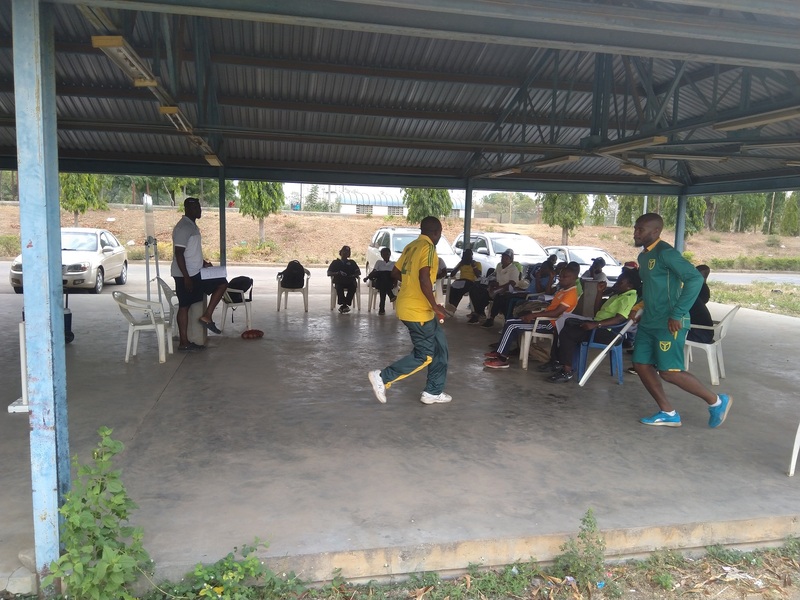 Stepping and playing cricket strokes. 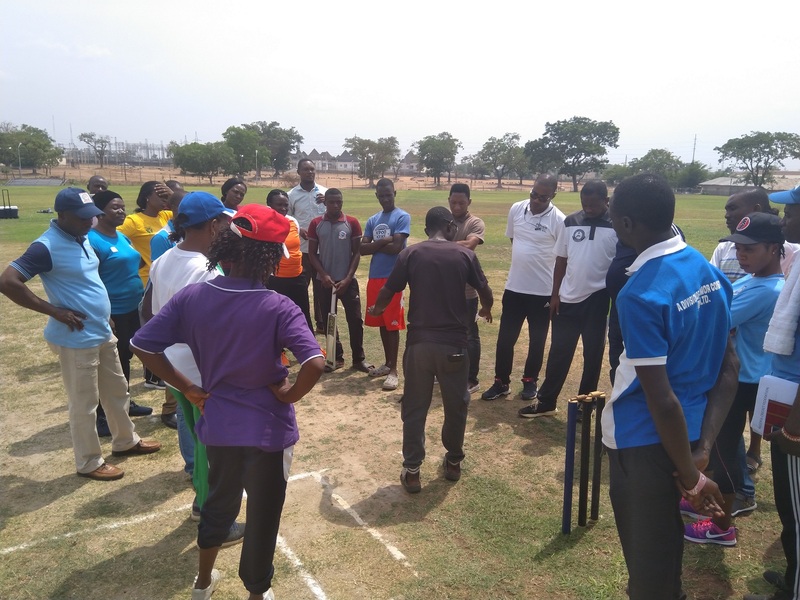 The afternoon session resumed in the pitch explaining the dimensions of the pitch, off and Leg side of the pitch, functions of the scoreboard and sight screens, creases and markings, fielding positions and restrictions etc. The participants had the opportunity of having a practical session of bowling, bating and fielding. 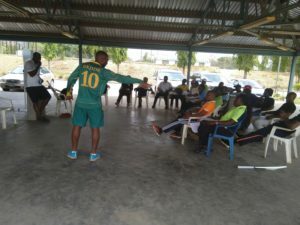 Day 2 of the event resumed with a recap of activities done on day 1 and questions were raised and answered accordingly. 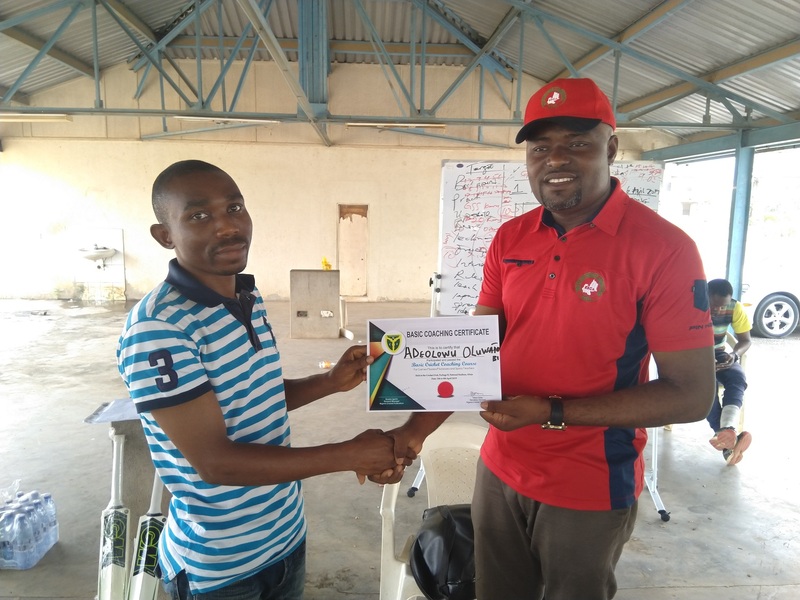 The lead presenter of the course was Musa Ehizoje Bodie and supported by other NCF resource persons. 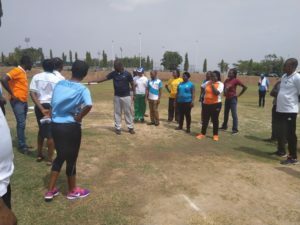 No Replies to "N.C.F conducts Elementary Coaching course for School games masters and mistresses in FCT"